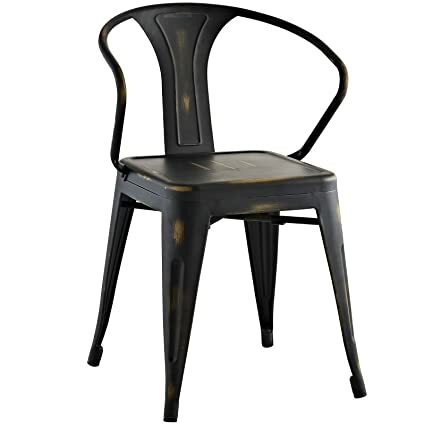 Usher in eclectic decor with the Promenade chair. 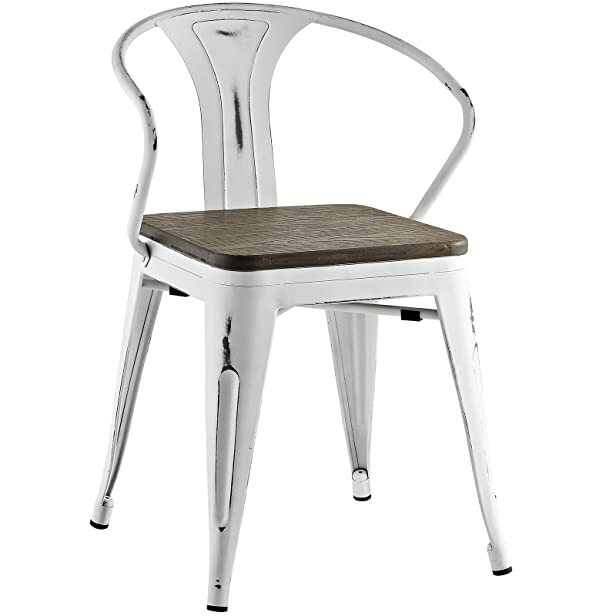 Complete with a vintage distressed finish and bamboo seat, Promenade exhibits the charm of the classic bistro while upgrading your breakfast nook or dining room with a modern piece that breathes exceptionalism to your room. 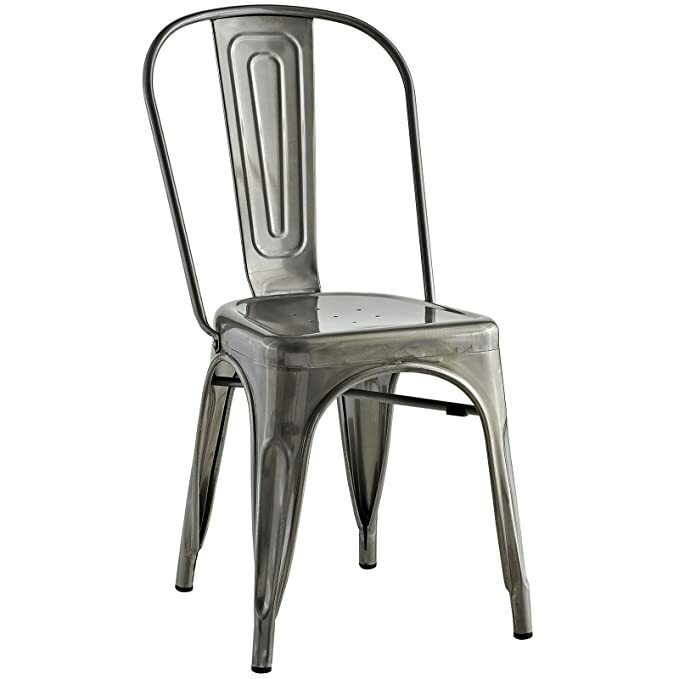 Mix-and-match with a chair that transforms eating spaces and enlivens coffee time. 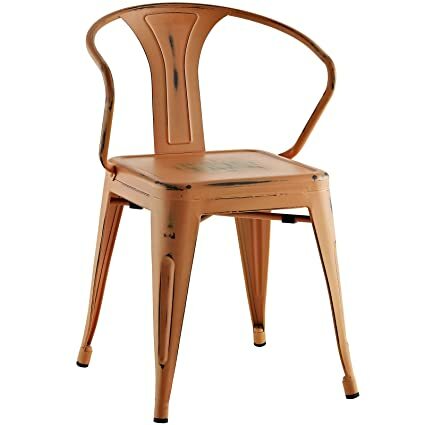 Usher in eclectic decor with the Promenade chair. 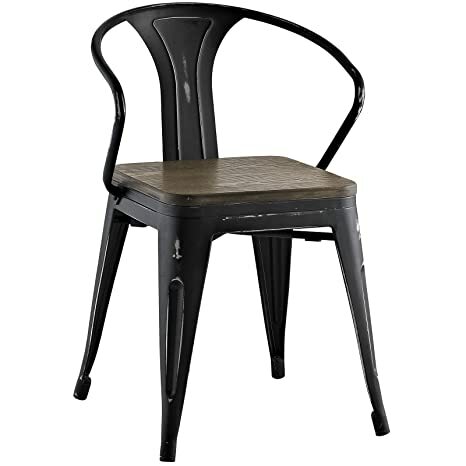 Complete with a vintage distressed finish, Promenade exhibits the charm of the classic bistro while upgrading your breakfast nook or dining room with a modern piece that breathes exceptionalism to your room. 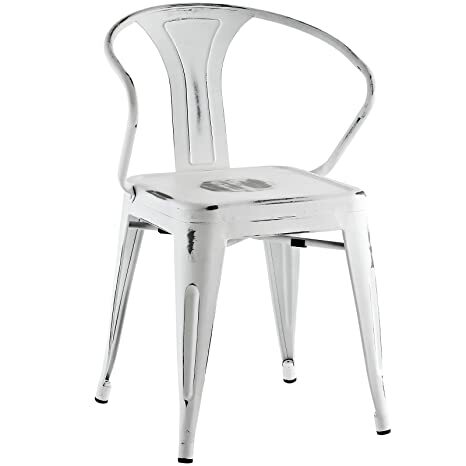 Mix-and-match with a chair that transforms eating spaces and enlivens coffee time. 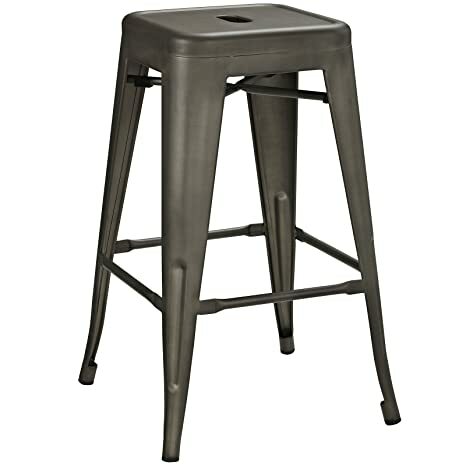 Usher in eclectic decor with the Promenade counter stool. 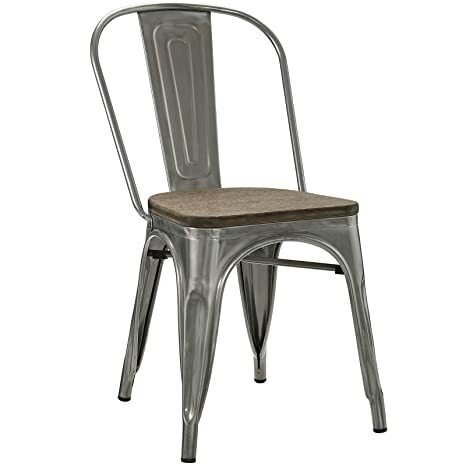 Complete with a vintage distressed finish, Promenade exhibits the charm of the classic bistro while upgrading your breakfast nook or counter area with a modern piece that breathes exceptionalism to your room. 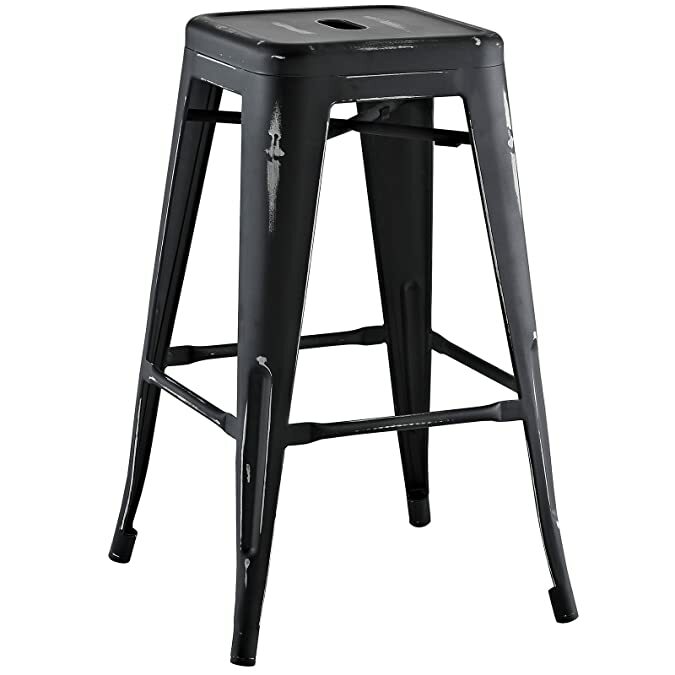 Mix-and-match with a stool that transforms eating spaces and enlivens coffee time. 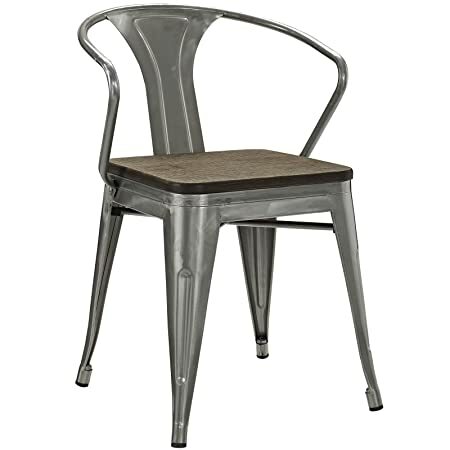 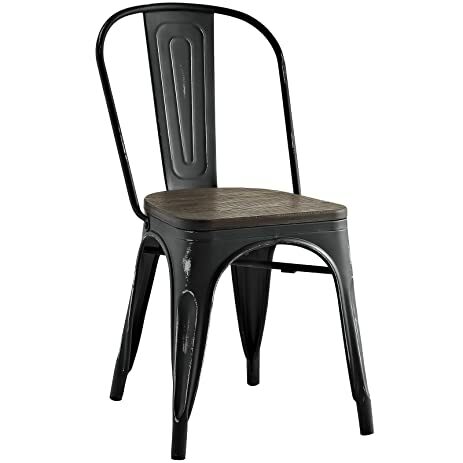 Usher in eclectic decor with the Promenade bar stool. 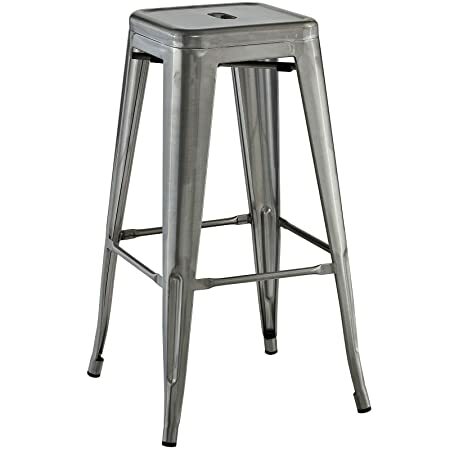 Complete with a vintage distressed finish, Promenade exhibits the charm of the classic bistro while upgrading your breakfast nook or bar area with a modern piece that breathes exceptionalism to your room. 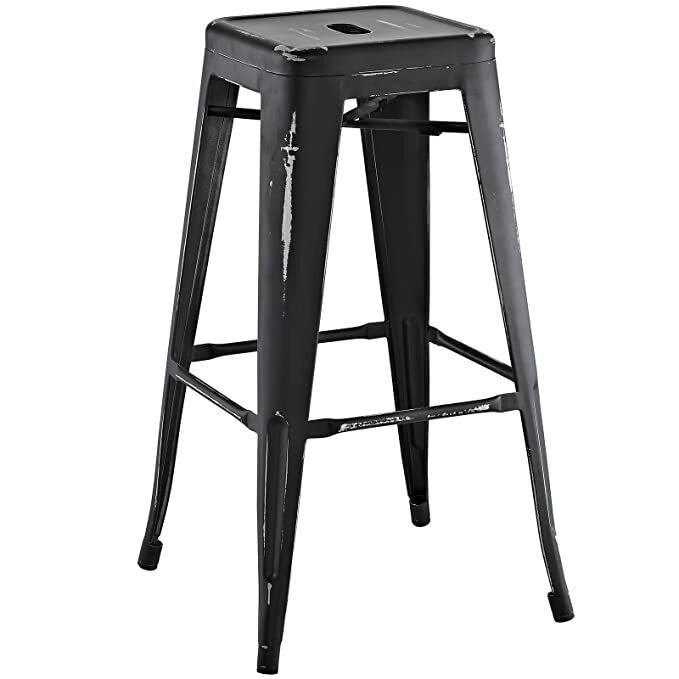 Mix-and-match with a stool that transforms eating spaces and enlivens bar time.